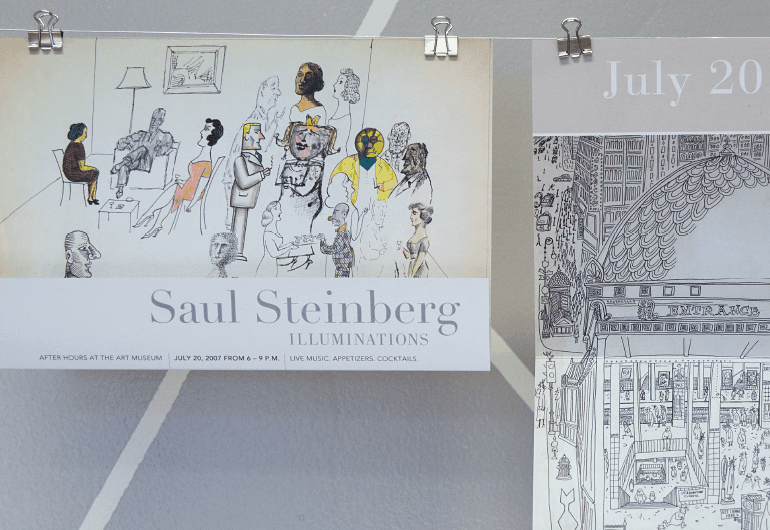 An oasis of art and culture. A beacon of creativity and inspiration on high. A modern, clean look infused with an energy and creativity reflective of the subject. 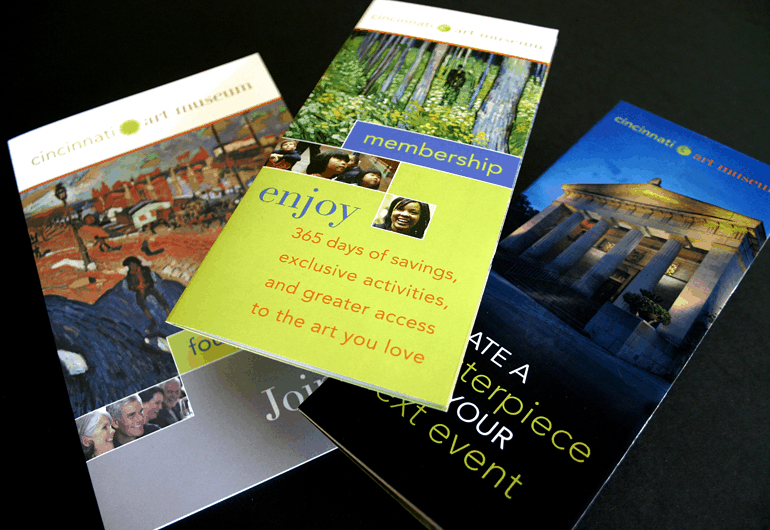 Design and fabrication of a variety of print collateral and event promotions. 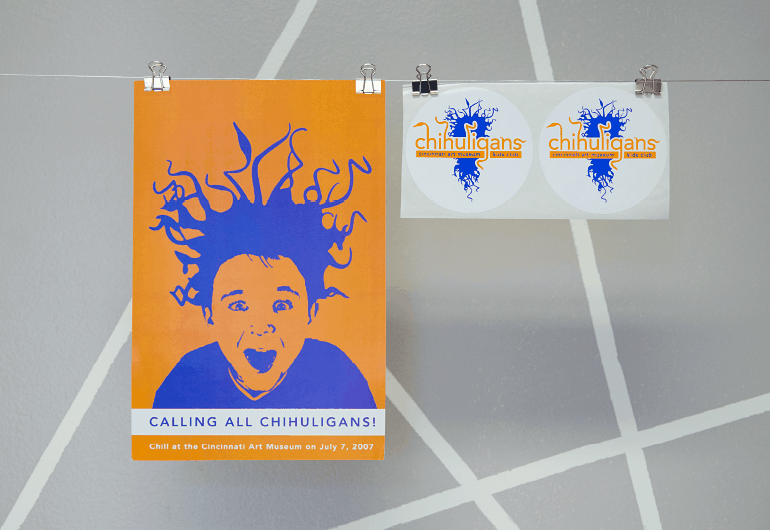 Development of a striking sub-brand for Chihuligans, the museum’s experiential kids club.